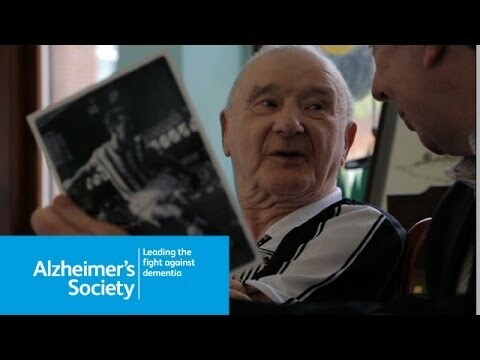 Sporting Memories Network works with partner organisations and volunteers across communities and generations to address three of the biggest challenges facing an ageing society: dementia, depression and loneliness. 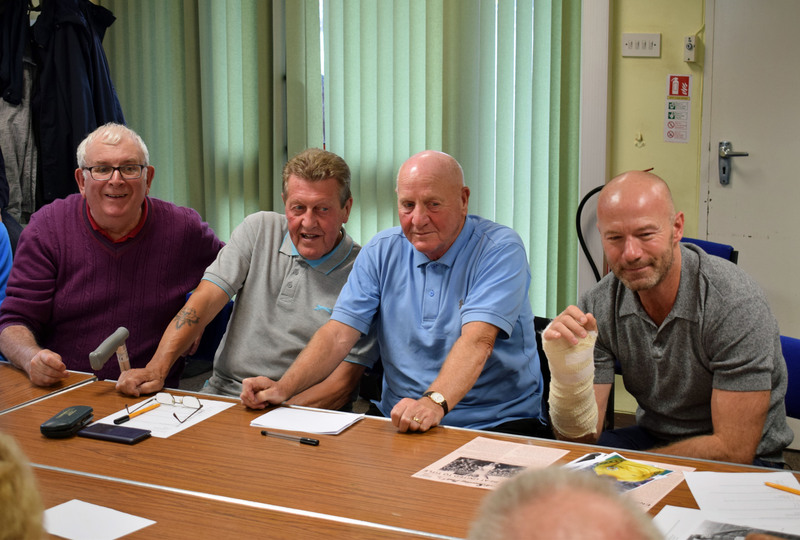 Using the history and heritage of sport, the Social Enterprise trains staff and volunteers of all ages to facilitate free weekly groups for former players and sports fans over the age of 50. 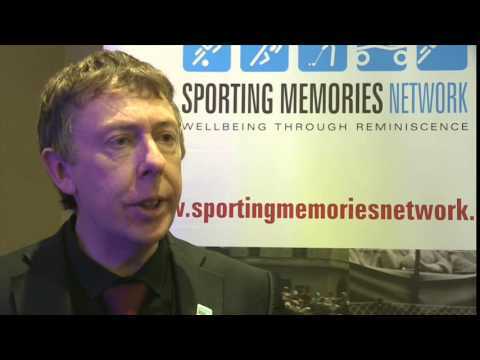 Combining sports reminiscence with age-appropriate physical activity, the Network is working with a large number of academic institutions to demonstrate impact and further develop this unique approach that has attracted funding and investment from organisations including the PFA, Sport Relief and most recently Sport England.